And for those who cannot watch the video right now, we’ve also posted the update in text form below. and it all started with one of the most most memorable days of war’s history. US, british and canadian troops jumped out airplanes. Ran out small boats towards german fire to liberate france and next, whole europe. We’ve been quite busy over the last month or 2. Everyone got tasks and is getting their work done. 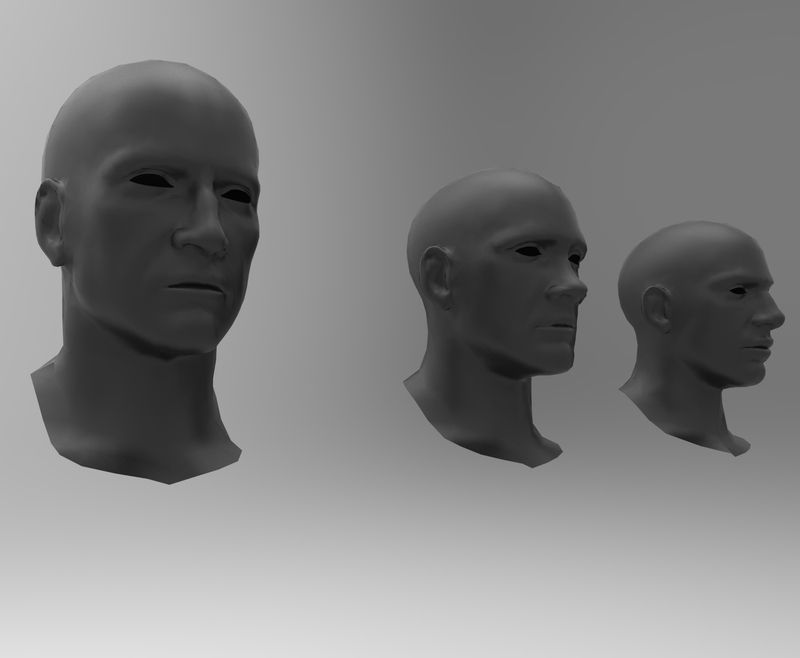 Paul, who also made the Kubelwagen back in march now modeled our faces, from the development team via photographs. Stefan, our lead designer of this project is working on a para model of the US army. Grimmcock (H4ngman) and Dave, our 3D Artists have modeled probely the most iconic weapons of WW2, namely the MP40, Thompson and ofcourse the M1 Rifle. on the gameplay functions of Resistance And Liberation. Tim got our Website out again. And we also have a new Facebook page where you can follow our development! 3D artists with a background in character or prop creation and animators. If you think, you can help, don’t hesitate to approach us. And if you want to help, but think your skills are not sufficient yet, contact us anyway. Thanks for reading, if you have any questions about the game, leave them in the comments below.